The most dynamic individual the breed has seen. Phenotypically powerful, super sound, a world of eye appeal and incredibly great dispositioned. His amazing numbers validates the genetic potential he offers. 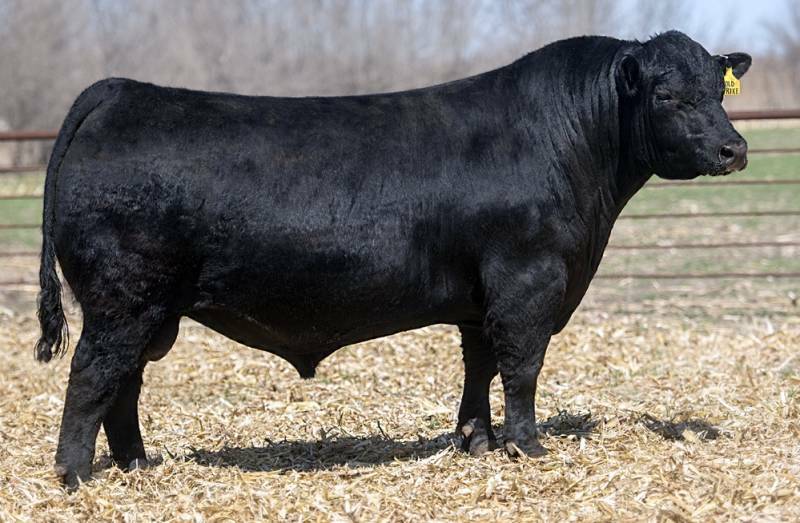 Breed him to heifers, cows and your best donors! His matriarch dam has produced tow back to back sale toppers and provides a wealth of maternal 'cow power' predictability.